Water bottles in fun colors, holds 750ml of wine and keeps Sauvignon Blanc perfectly chilled for hours. What could be better…our Cab blended with locally made Napa Valley chocolate! A local artisan chocolatier takes our Cabernet and creates this unique and exclusive truffle that comes in four to a package. The ultimate brittle, made with our Chardonnay. Whitehall Lane has gone GoVino – a perfectly shaped plastic wine glass great for picnics and outdoor parties…in a special 4-Pack! A custom tumbled marble coaster featuring our Leonardini Vineyard Cabernet label. 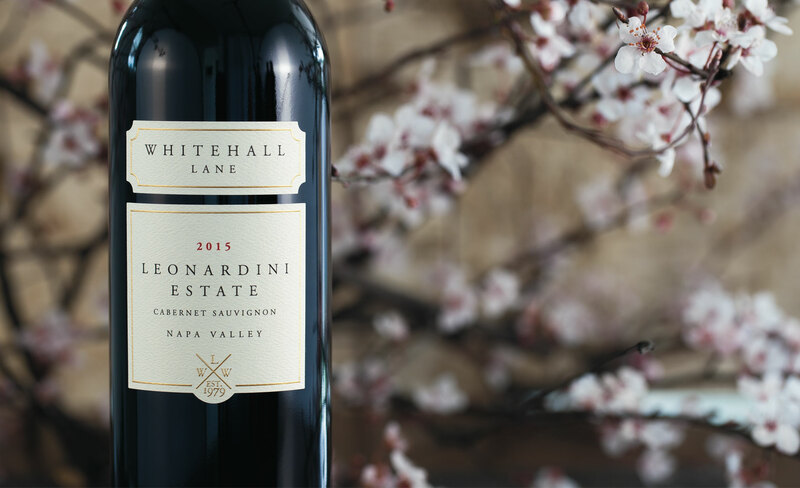 By entering Whitehall Lane Winery's Wine Store, you affirm that you are of legal drinking age in the country where this site is accessed.